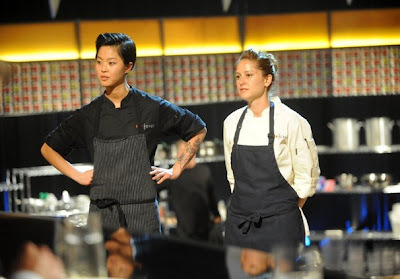 After cooking up a five-course meal of chicken liver mousse, bone marrow, and red snapper, Boston chef Kristen Kish , 28, was crowned the winner of “Top Chef Seattle.” She talks about winning the tasty title. Q. What was it like hearing your name called and finding out you had won? A. Hearing my name was obviously a huge shock. It still hasn’t sunk in. I’m still waiting for that moment when it does. It feels absolutely amazing. Q. 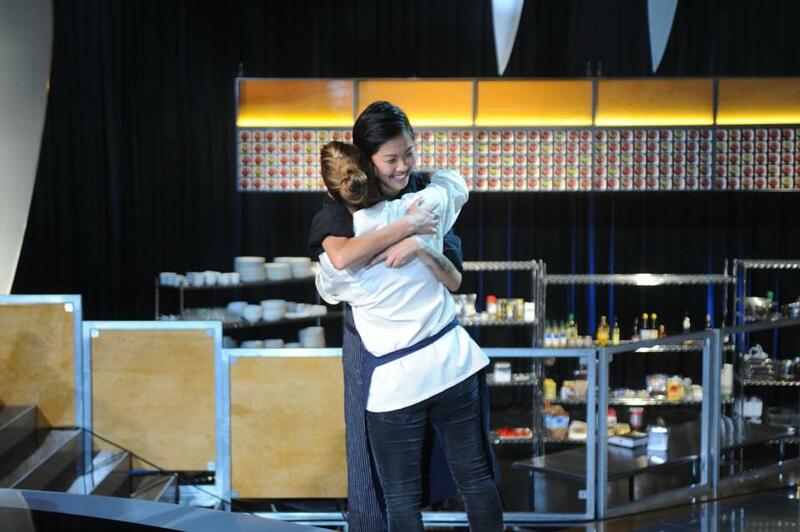 What does it mean to you to win “Top Chef”? A. I wanted to win from that very first day in Los Angeles. If I’m going to do something, I’m going to do it right and go all the way. Q. What was the biggest challenge and biggest thrill for you? A. The biggest challenge is definitely all of a sudden becoming known, no longer anonymous, which is interesting to deal with, but also exciting. So I guess that can kind of be the biggest thrill as well, is people recognizing me for what I’m doing and being generally interested in who I am as a person. Q. Where do you see yourself going after this win? A. I see myself hanging around, sticking with Barbara [Lynch] and we’ll see where that takes me. I still have so much to learn and she is a great teacher. So, I’m definitely sticking around and eventually go out on my own. Q. 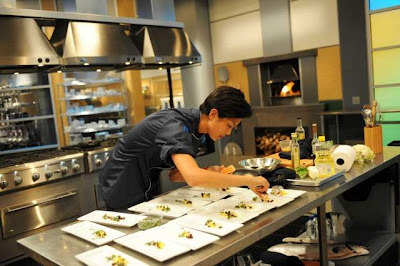 Coming from Boston, do you have any advice for aspiring local chefs? A. Just be true to who you are as a chef. There are so many different influences and different restaurants around. When I was younger, I would try to emulate people who I thought were successful and good at what they do and that doesn’t always work. So definitely stay true to yourself and what you enjoy cooking.